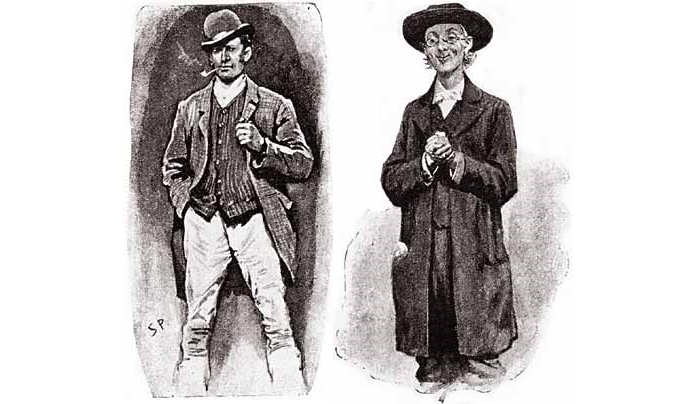 Sherlock Holmes was a master of disguises. They allowed him to infiltrate areas that would have otherwise been off-limits or situations in which he would have been discovered. Have you left us a rating and review on iTunes yet? You don't need to own an Apple device, and every review helps more people find the show. 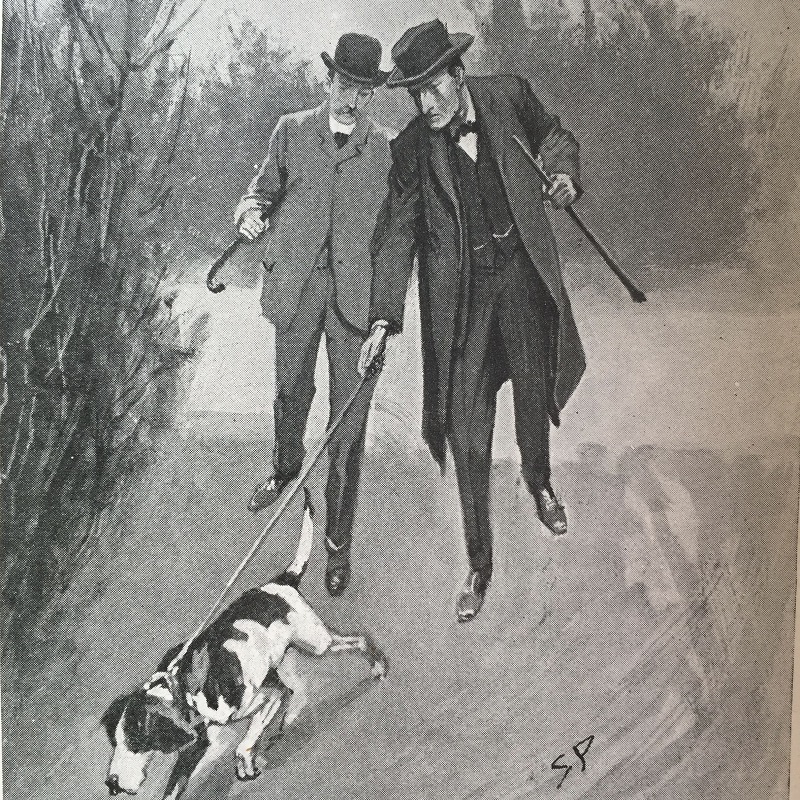 There are a handful of dogs sprinkled throughout the Sherlock Holmes stories. And while a few of them are used in a traditional police-tracking way, the great detective found other uses for them. The famous year of 1895 holds many wonders. Many of the cases in The Return of Sherlock Holmes took place in this year, and as you would imagine, many of the untold tales are mentioned during that timeframe. 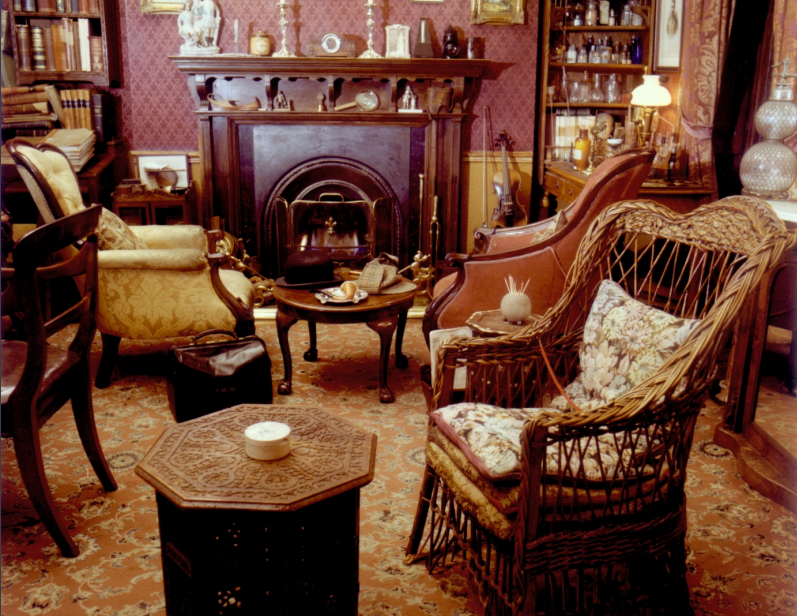 As we glance around the sitting room at 221B Baker Street, the famous lodgings of Sherlock Holmes and Dr. Watson, there's no lack of seating. In fact, one might have the pick of any number of seating styles. 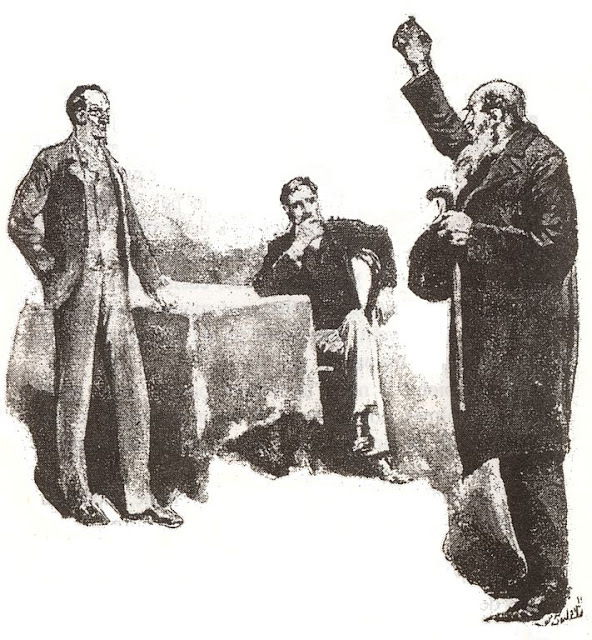 "My correspondence certainly has the charm of variety," said Sherlock Holmes in "The Noble Bachelor." He could have been easily referring to the medium as well as the message. For Holmes was an inveterate sender and receiver of telegrams. What was the messaging industry like in those days? 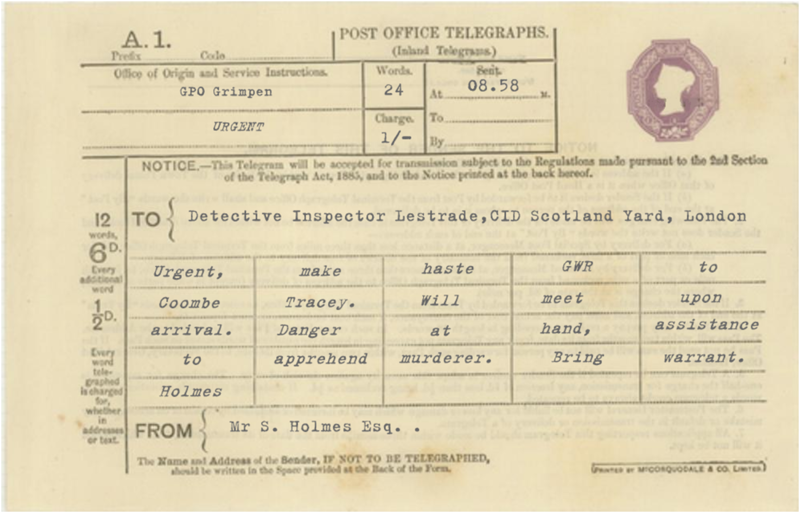 And why did Holmes have Watson read his correspondence to him from time to time? 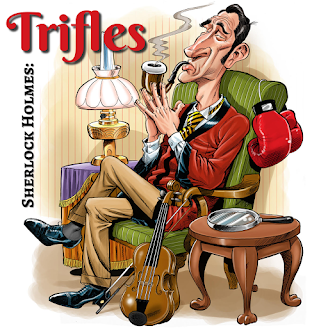 That's what we explore in this episode of Trifles. Have you left us a rating and review on the podcast player of your choice yet? Every review helps more people find the show.